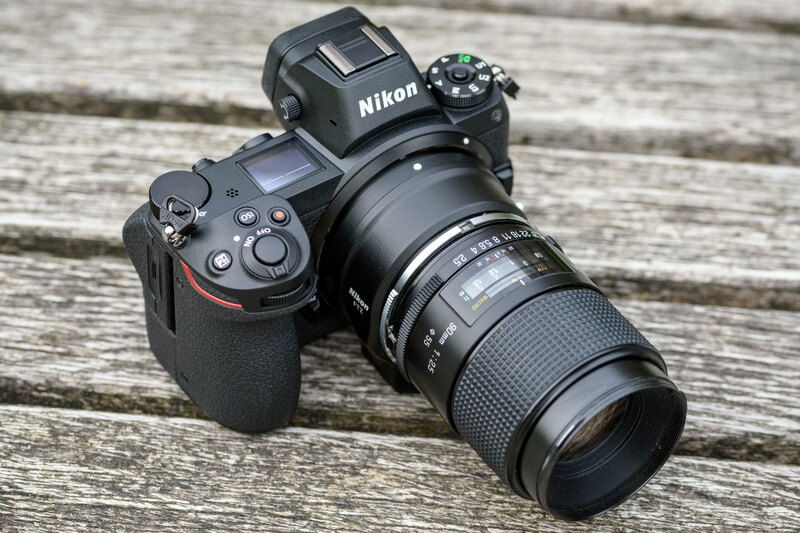 Crucial to the Z 7’s appeal is its ability to work with legacy Nikon F-mount lenses via the FTZ adapter. This costs £269 on its own, or just £100 when included in a bundle with the camera, which is surely the route most Z 7 buyers will take. 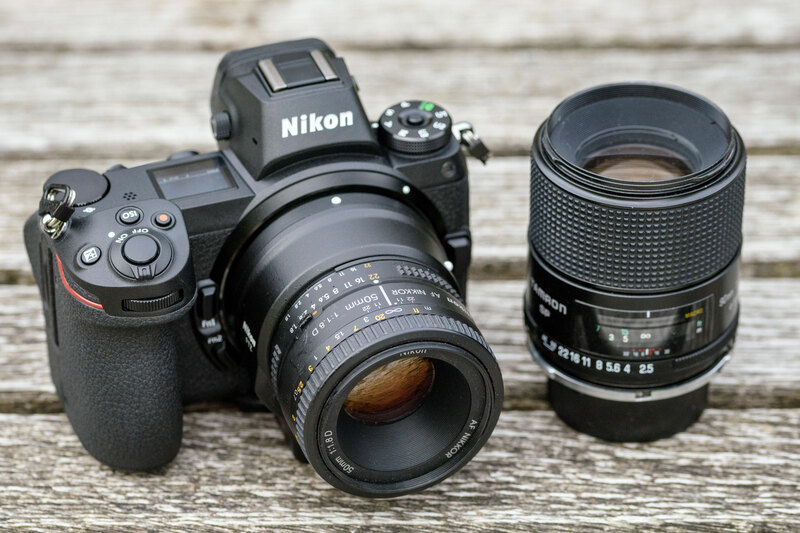 Essentially it allows you to use any of your SLR lenses, regardless of vintage; however, as tends to be the case with the F mount, compatibility is complicated. With AF-S and AF-P lenses that have built-in focus motors, the FTZ adapter counts as fully compatible, supporting autofocus, in-lens VR, and automatic aperture control. 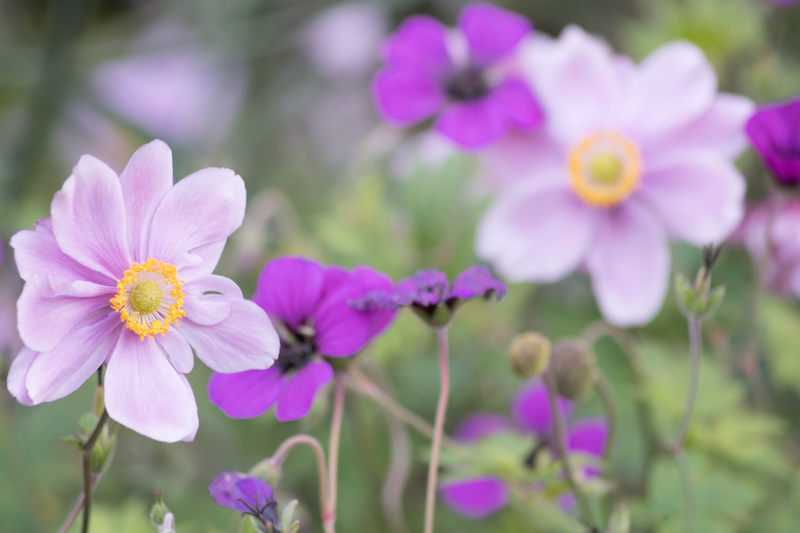 I tested it with the AF-S 70-300mm f/4-5.6G ED VR and the lens behaved near-perfectly, almost as if it were on a DSLR. However, the adapter doesn’t have a built-in screw-drive focus motor, so it can’t autofocus with D-type lenses; you have to focus manually instead. In this case the camera will show a digital rangefinder display in the viewfinder, similar to that on its DSLRs, with left and right arrows indicating which way to turn the focus ring. When correct focus has been achieved, the focus point will light green in the viewfinder, rather than red. I found this worked really well with my AF 50mm f/1.8D, giving one of the best manual-focus experiences of any mirrorless camera. Older manual focus lenses will still work quite happily, but as the adapter doesn’t have an AI indexing tab for detecting the aperture, they’re limited to being used in manual or aperture priority exposure modes, with the aperture set manually by the photographer. Likewise, the aperture setting can’t be displayed in the viewfinder or saved in the EXIF data. To aid accurate focusing, you can activate a focus peaking display or magnified view: I assigned the latter to the OK button. However I’ve found that the huge, high-resolution viewfinder makes accurate manual focus remarkably easy, with the truly-accurate depth-of-field preview even at large apertures providing the kind of focus snap usually associated with manual focus SLRs. To get the IBIS system to work properly with pre-AF lenses, the camera needs to know the focal length of the lens you’re using. So you’ll need to program all of your lenses into the Non-CPU lens data sub-menu, and recall the correct lens each time you change. This function can be assigned to a custom button for quick access, and the selected lens will be written into the EXIF data too.